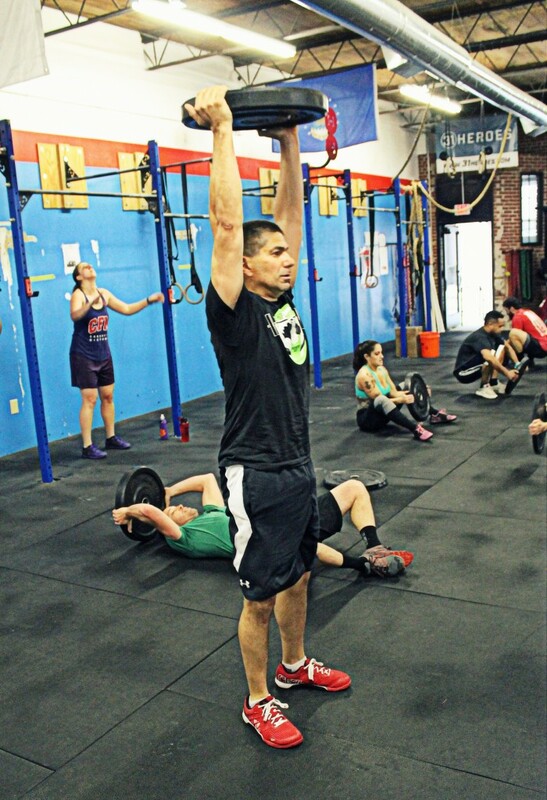 Post weight and reps for pullups and time for WOD. Ex: 58#, 6 reps, 9:45 Rx. **Wear long socks or pants to protect legs on rope climbs. Reps and rounds are team totals. Only one person working at a time except 400m. The run is by both partners at the same time. 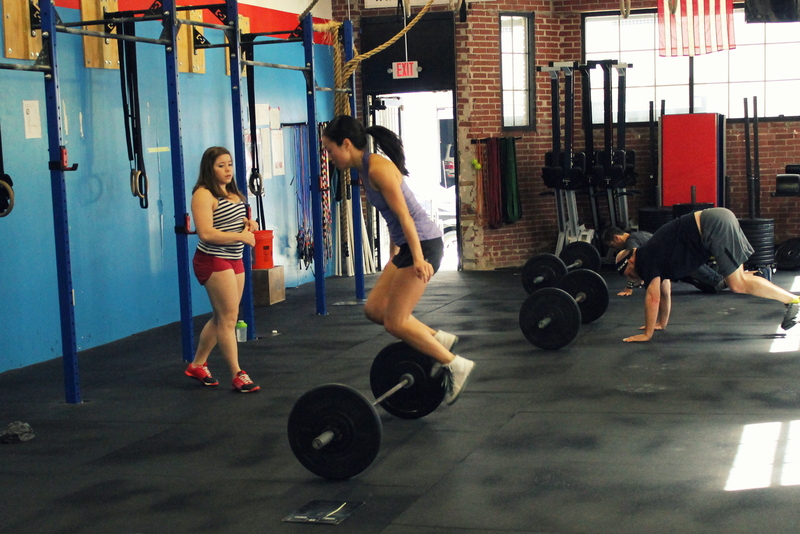 One barbell, one rope per team. A. Front Squat: In 12 minutes work up to a heavy set of 3. B. 12-9-6-3 Rep Rounds of [16 Minute Time Cap]. Post load for front squat and time for WOD. Ex: 245#, 10:12 Rx. "There are victories of the soul and spirit. Sometimes, even if you lose, you win." Ducat lying on the floor after competition, defeated. Yet a hero for his daughter and the rest of us. A. Shoulder Press: 3 sets of 5 reps. Worksets. All sets at the same weight. Max reps for the last set. Post load and reps for press and total rounds and repetitions completed. MON 04.25.16 Lurong Summertime Challenge Early Registration Today! The Lurong Summertime Challenge provides the structure, accountability, resources, education, and competition that you need to achieve your goals! The Challenge starts on Monday, May 16th and now is the time to jump on board! Early registration is $29.95 and closes today Monday, 4/25 so sign up now to participate. 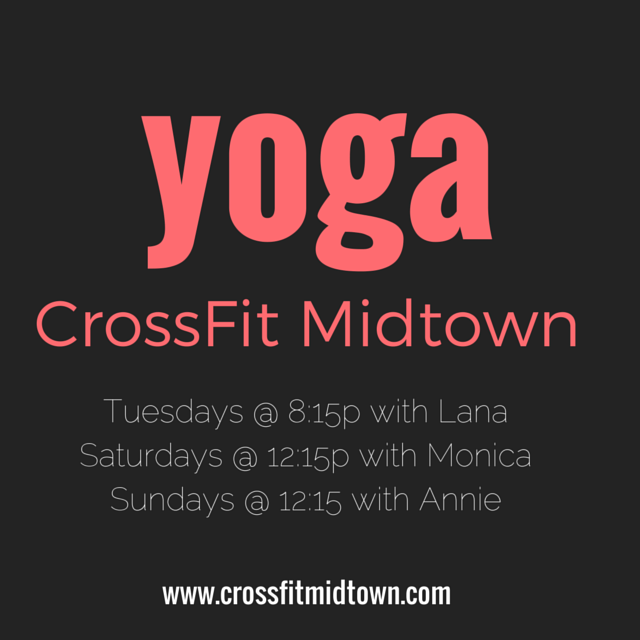 Click here to learn more and register: select CrossFit Midtown. We are doing the 2016 Lurong Summertime Challenge! If you are looking to make some serious improvements to your diet and fitness and achieve your goals and body for the summer, this is your answer. We will be forming a team to work together and even compete against boxes across the country. Everyone can contribute, so we want everyone to make the commitment now. What is really cool about this Challenge is that everything is tracked on the Challenge site and you earn points for everything. You get to see exactly how much you improve your body composition and performance. 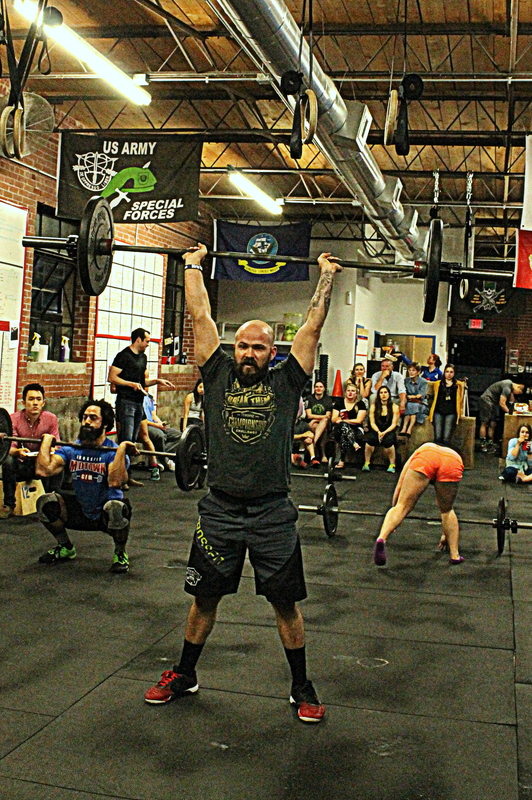 There are 3 diet and WOD skill levels, so nobody has an excuse to sit this one out! It comes with a 5-week meal plan, recipe book, and tons of online support. Bottom line, we want athletes to get involved, learn more about proper nutrition and eating habits and do it together in this supportive challenge environment. Whether you've been at CFM for 3 years or just recently graduated the Foundation Course, there is something for everyone! Coach Mike Deadlifting for a heavy set of 5. 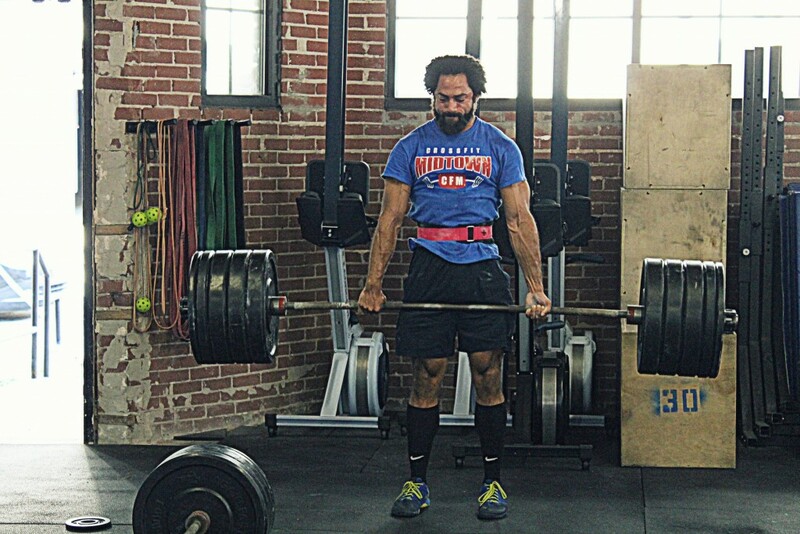 A. Deadlift: Every 2 minutes on the minute (E2M) a set of 5 reps. Complete 4 sets of 5 reps @ 90% of 5RM. 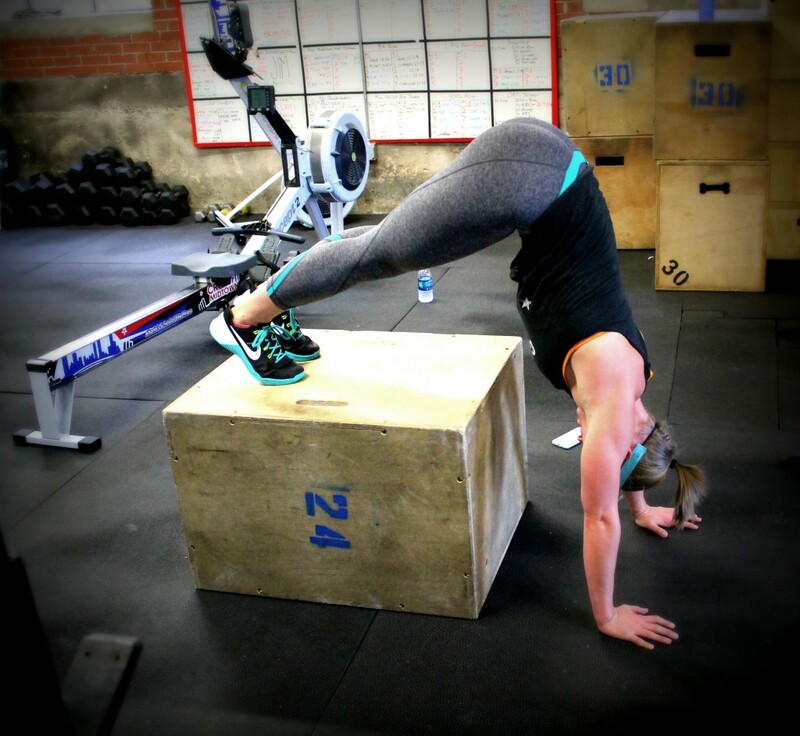 45 seconds: As many reps as possible (AMRAP) of Burpees. Post load for Deadlift and total reps of unbroken T2B and total reps of Burpees. Ex: 375#, 64, 82. Post load for deadlift and time for WOD. Ex: 335#, 10:09 L3. All reps are team totals. One partner working at a time. Tire flips may be partner flips. 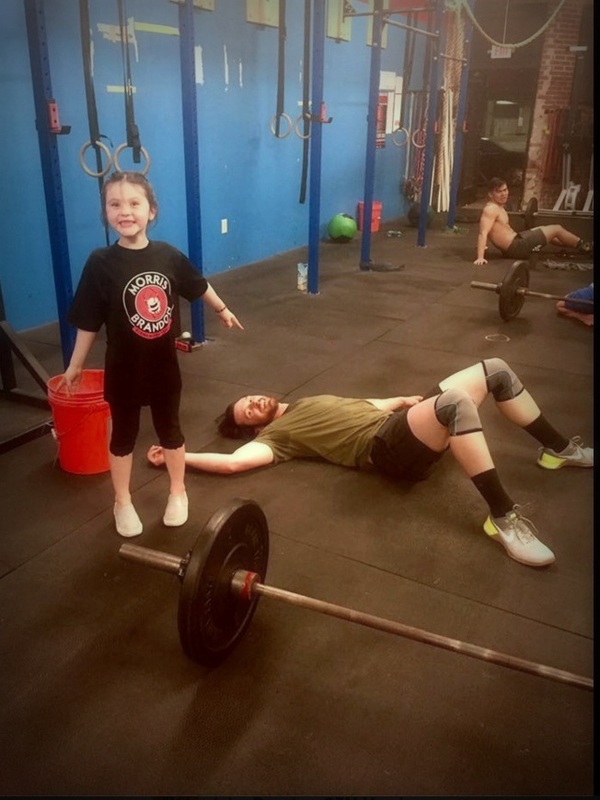 Post time for WOD. Ex: 23:10 Rx. A. 500m Row For Time. 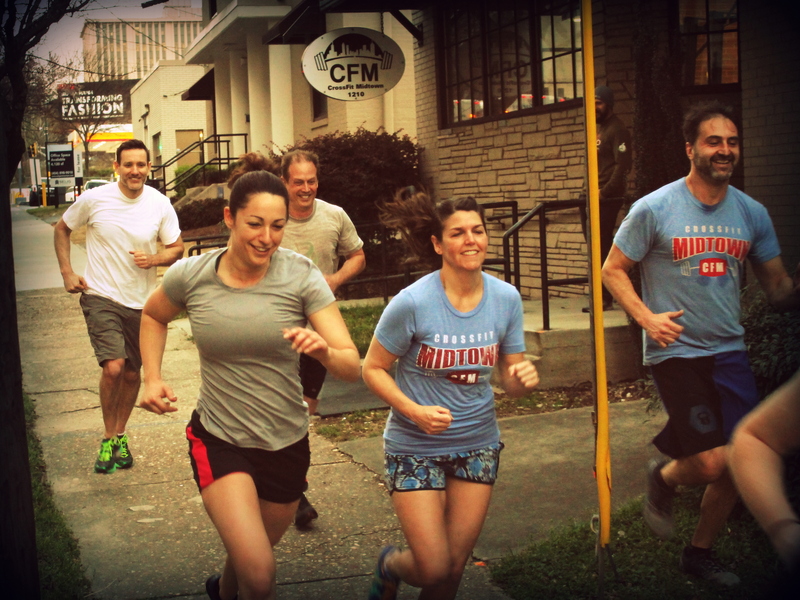 Post time for 500m Row, team time for 3k Row, and total rounds and reps of AMRAP. Ex: 1:45, 13:10, 15+5 L2.